Coconut oil is extracted from Cocos nucifera, also known as the coconut. 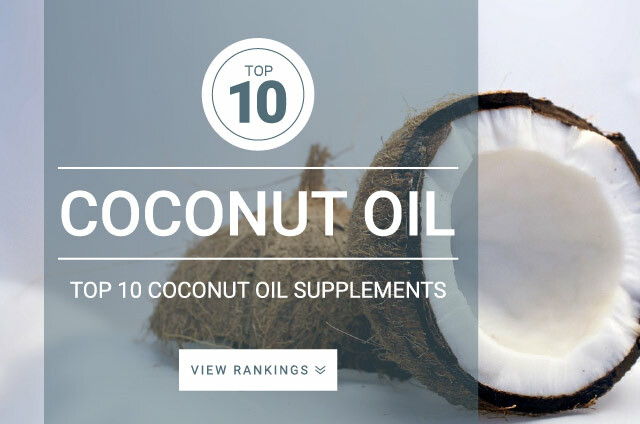 Coconut oil is made up of 90% saturated fats, most of which are medium chain triglycerides. The body burns these MCTs fairly quickly and is able to produce it into energy rather than accumulating into fat tissue. Research shows that the saturated fat found in coconut oil is not as damaging as other saturated fats found in processed foods or those found in animal products. To date, there are over 1,000 research studies conducted on coconut oil proving that its one of the healthiest sources of fats on the planet. Doesn’t accumulate into fat tissue like most other fats. Unrefined and cold pressed coconut oil is best if you’re looking for the healthiest form of coconut oil. Refined coconut oil is best used for cooking as the burn tempature is much higher. Refined coconut oil is produce on a massive scale and is often chemically treated, bleached, and over-heated, potentially eliminating all health benefits. There is no exact dosage of Coconut oil that you should take. Research does show that 8 g – 15 g of coconut oil does provide your diet with 5 g – 10 g medium chain triglycerides a good range for maximum health benefits.